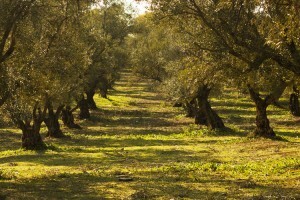 Olive oil is being celebrated as a healthful alternative in cooking. Here we have compiled the most Frequently Asked Questions (FAQs) regarding olive oil – including questions on how healthy olive oil is, how it helps reduce health risks, and whether or not olive oil is affordable. 1. 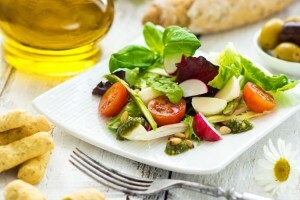 Why should I choose olive oil for cooking? When it comes to cooking oil, some are better than others for the health benefits they offer. 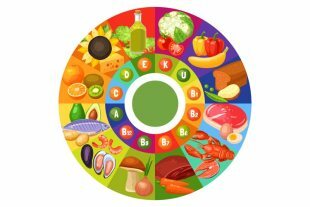 The healthiest oils are those that are high in monounsaturated and polyunsaturated fats; olive oil fulfills the criterion. 2. How do I use olive oil for food preparations? Olive Pomace Oil is the main cooking grade oil and most suitable for Indian cuisine. Indian food preparations, whether fried, roasted or cooked by any other method, tastes as good with Olive Pomace Oil. Olive Oil-Extra Light is best used for stir frying, sauteing and shallow frying. Thus, it is best used for making Parathas, dry vegetables, gravies and tadka. 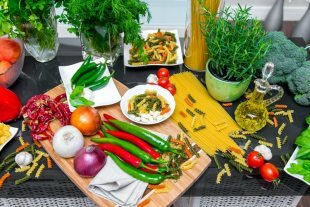 A healthy substitute for butter, extra virgin olive oil’s main culinary application is for cold dishes –pasta, rice, vegetables, meat, fish, and as dressing for salads. 3. Is olive oil actually good for your heart? 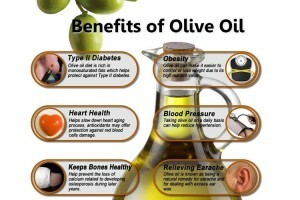 Olive oil is naturally high in “better-for-you” fats – monounsaturated and polyunsaturated fats. 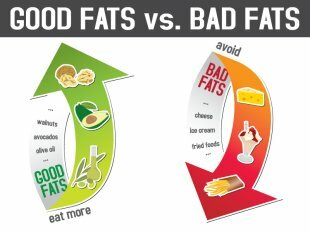 It does help lower your risk of heart disease when used instead of saturated and transfats. Also, it is known to attenuate the prothrombotical effects of fatty foods – reducing blood pressure and avoiding excessive coagulation. 4. 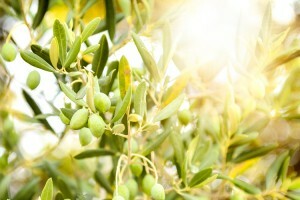 Does olive oil keep intact nutrients in food when cooking? When it comes to heat, only some cooking oils can handle it. The smoking point of an oil is the temperature at which it starts to smoke and break down. When cooking oil starts to heat, it can lose some of its nutritional value. Olive Pomace Olive Oil with high smoking point is suitable for deep frying/ high heat cooking while helping retain the nutrients in food. 5. Is olive oil heavy on the pocket? Some consumers believe that choosing olive oil for daily cooking is an expensive affair. Olive Pomace Oil is almost 50% cheaper than Extra Virgin Olive Oil and the quantity used is less than that of other oils. Moreover, as we discussed, olive pomace oil is less absorbed which reduces the oil consumption by 1/3rd, eventually making it pocket friendly.